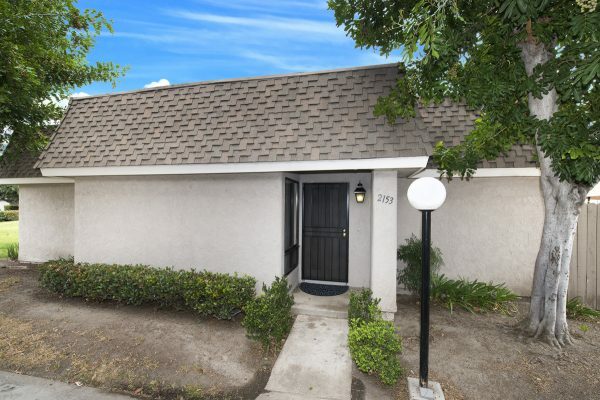 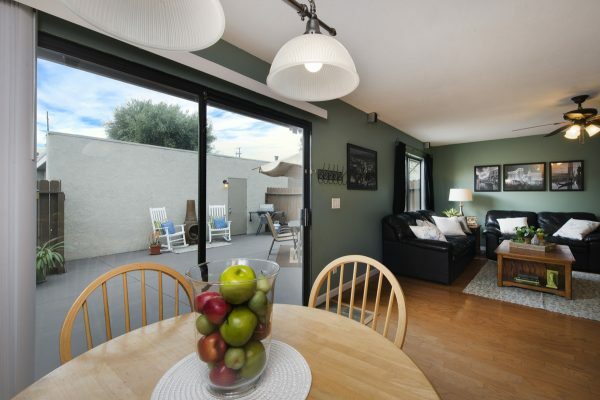 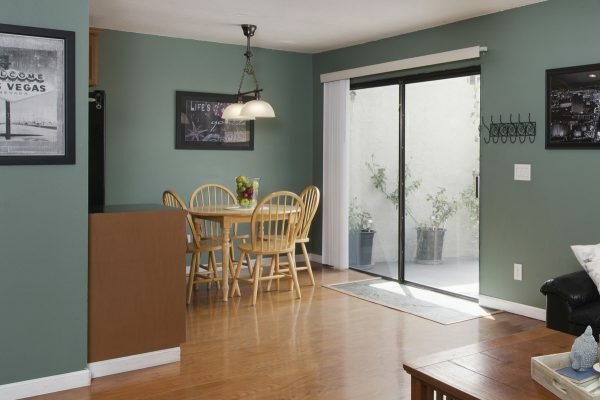 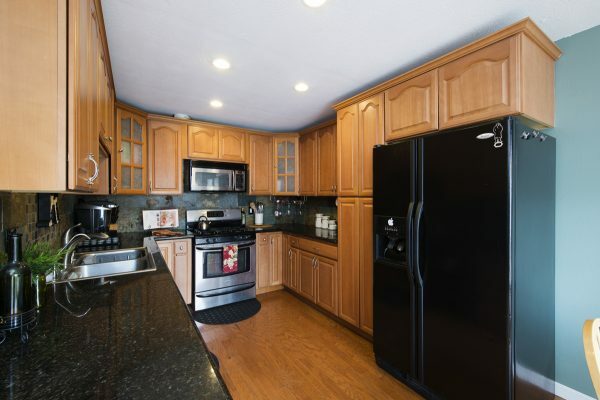 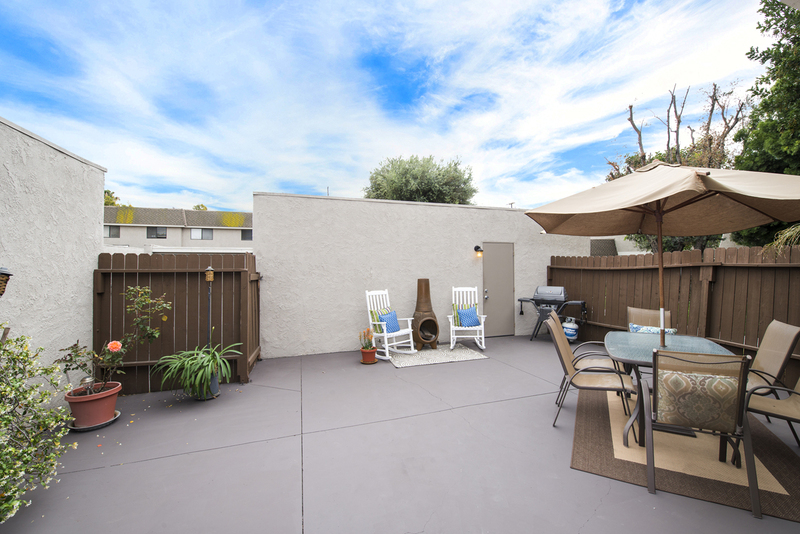 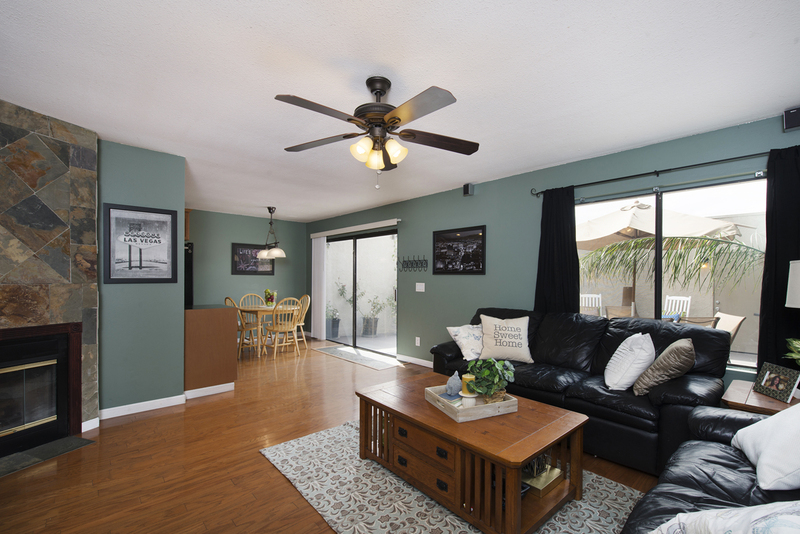 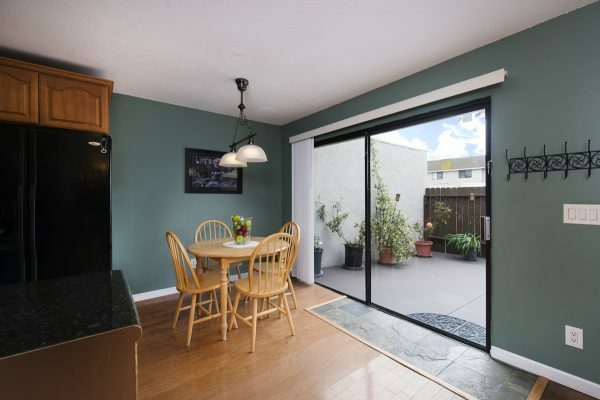 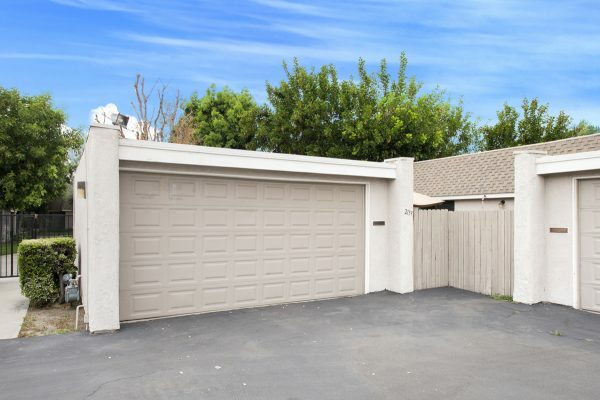 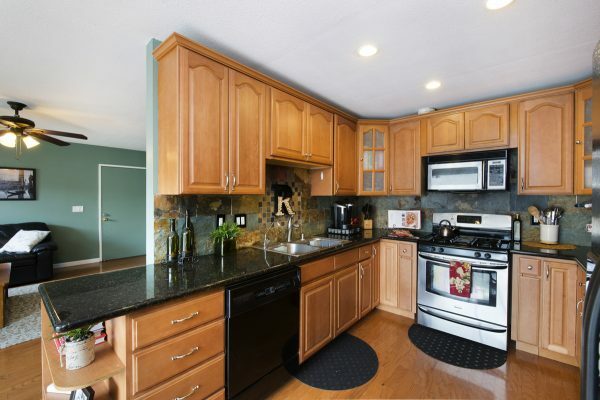 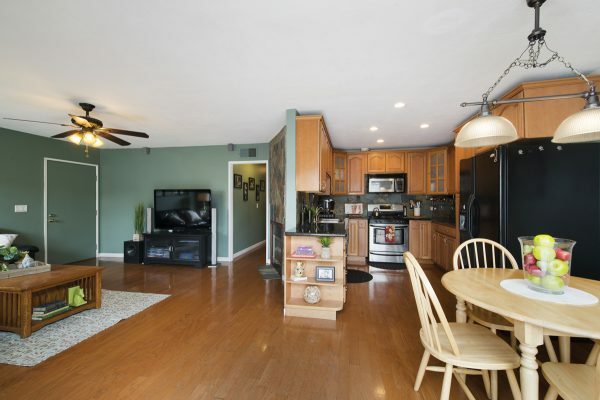 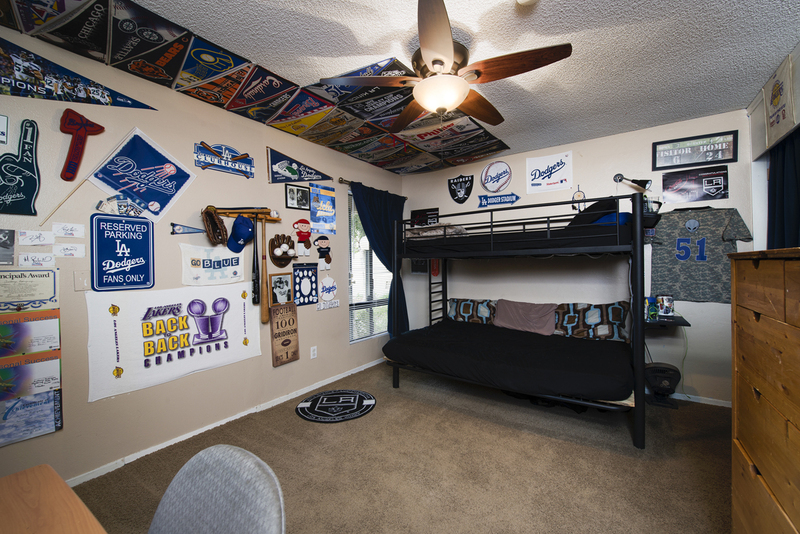 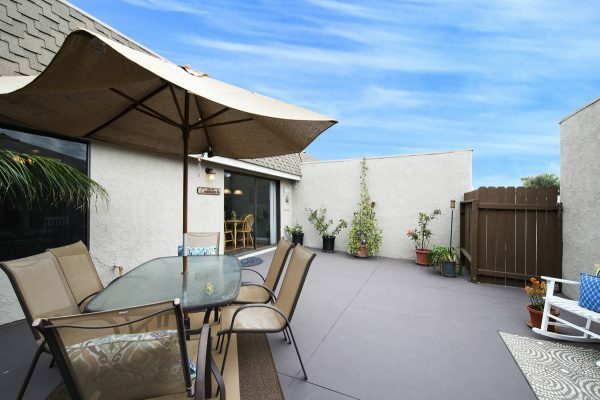 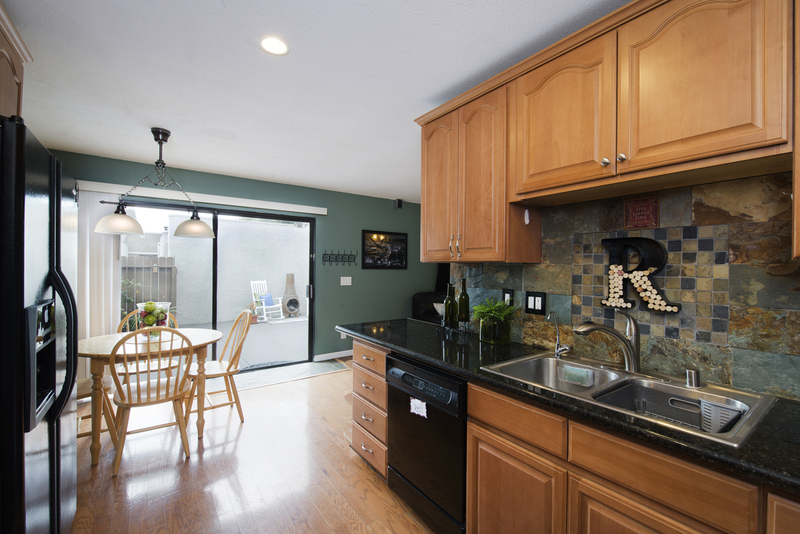 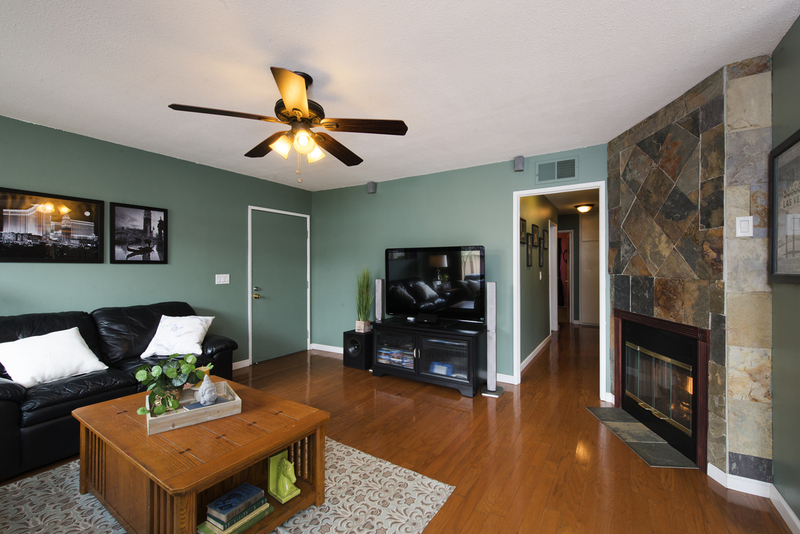 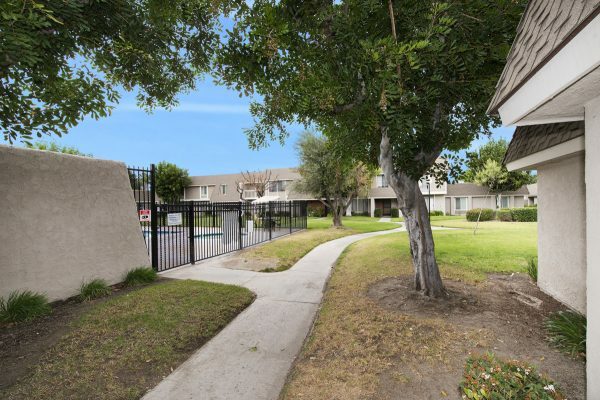 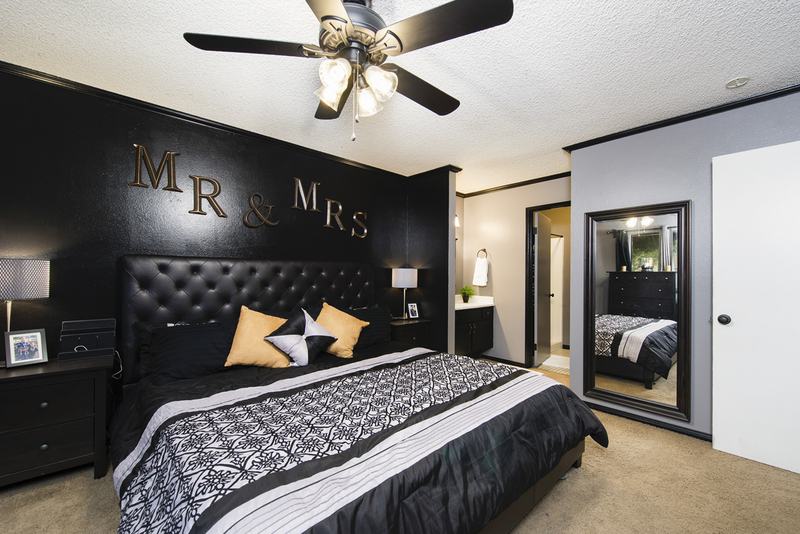 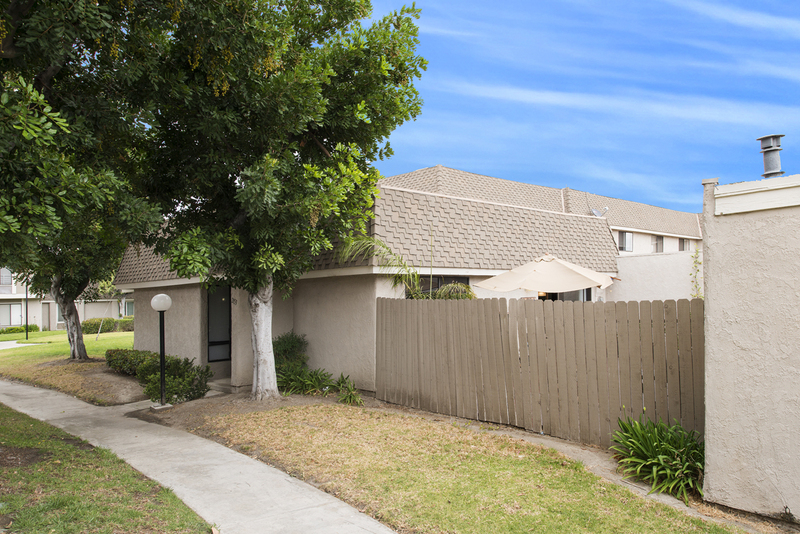 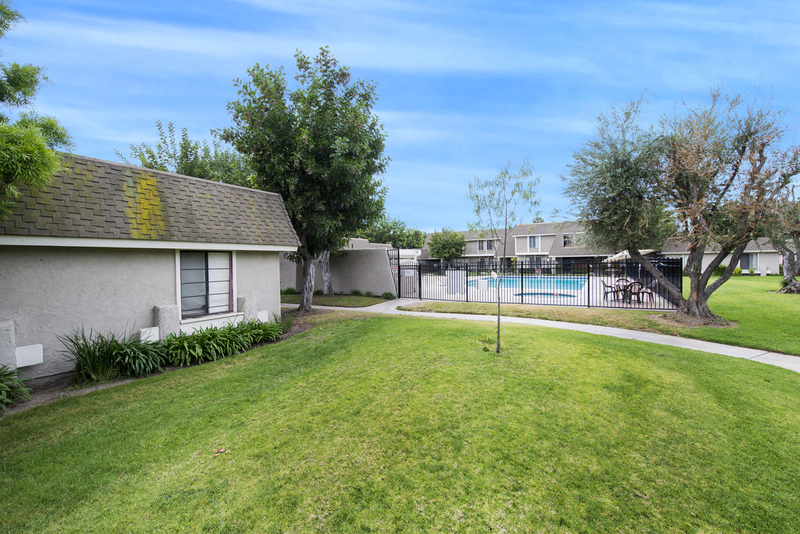 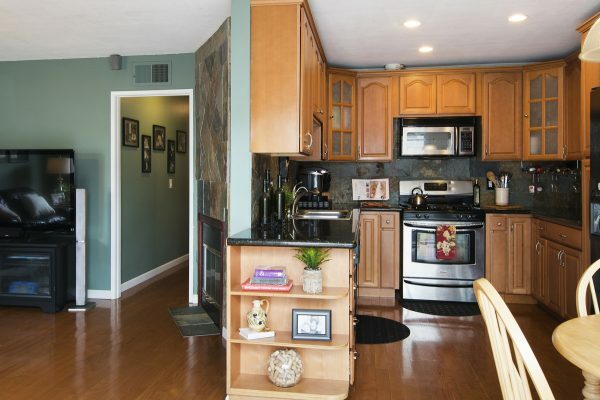 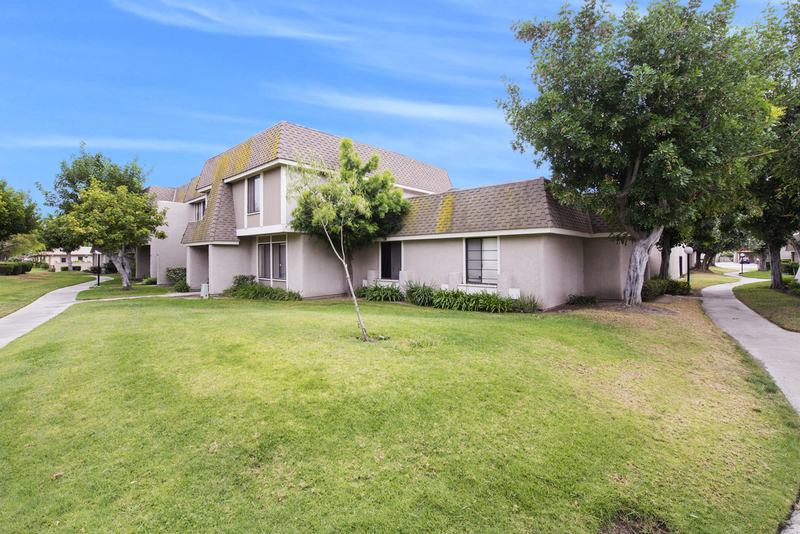 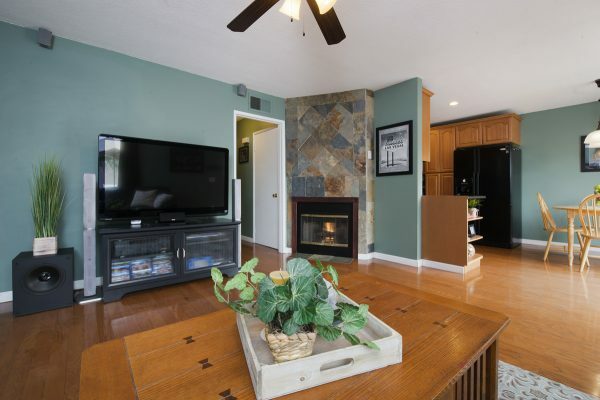 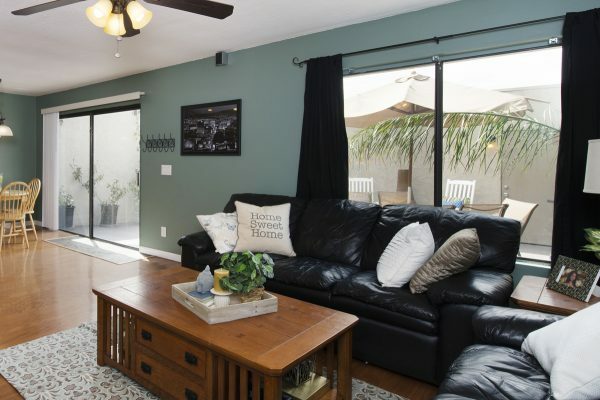 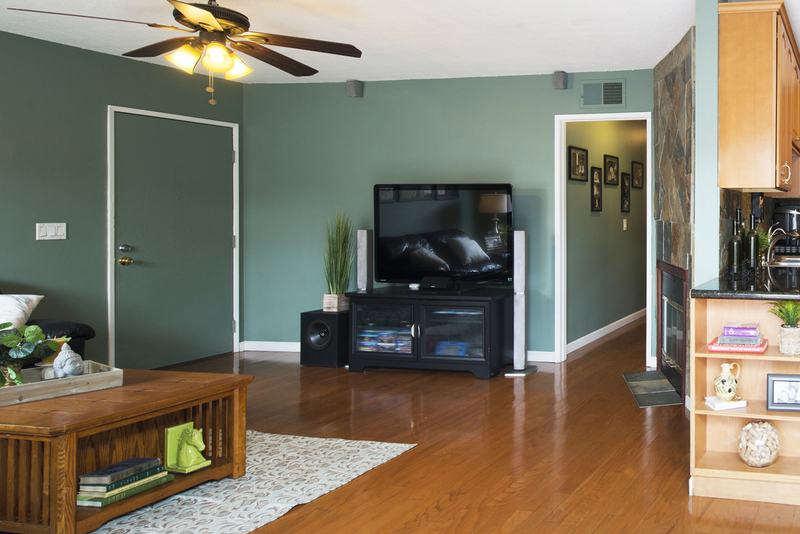 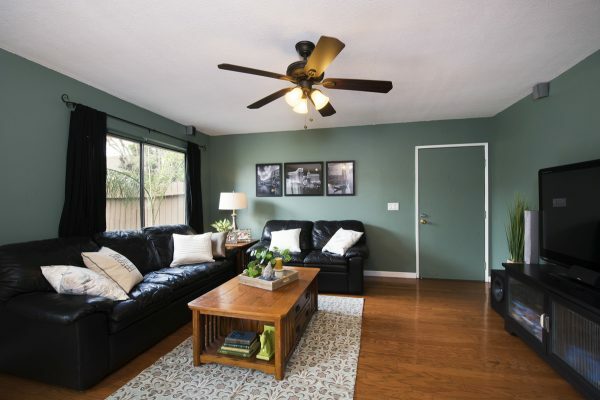 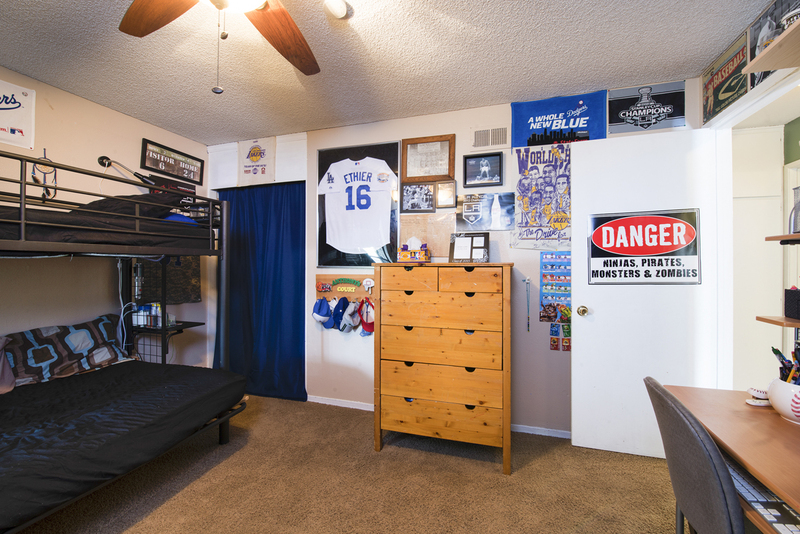 Single Level Brookmore Arms Townhouse – This home is located in central Orange County with easy access to freeways, dinning and shopping. The exterior features are: Nice interior location, single level, near the pool, spa, and green belts, a large patio, and a full two car garage. 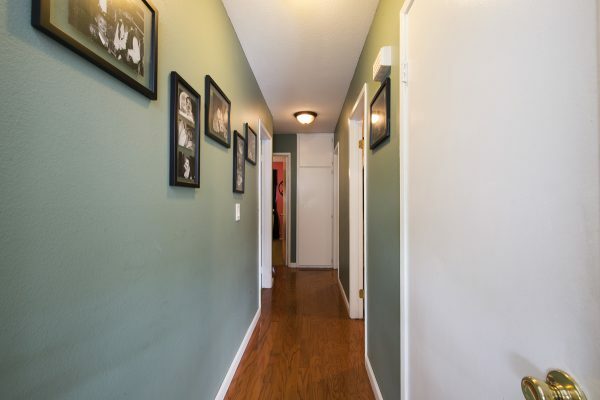 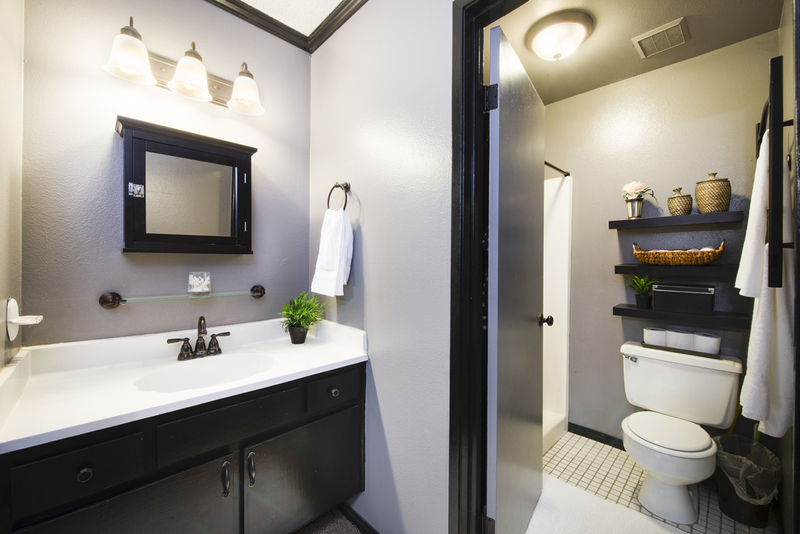 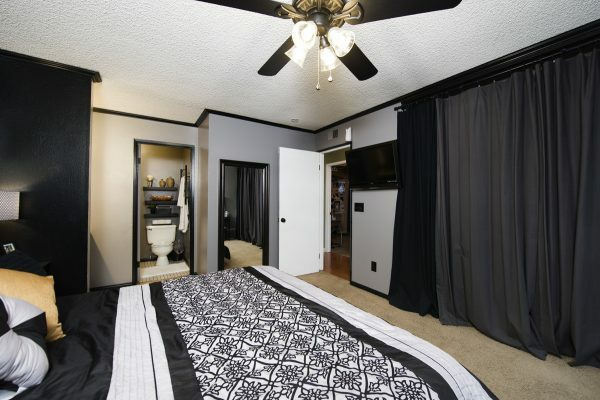 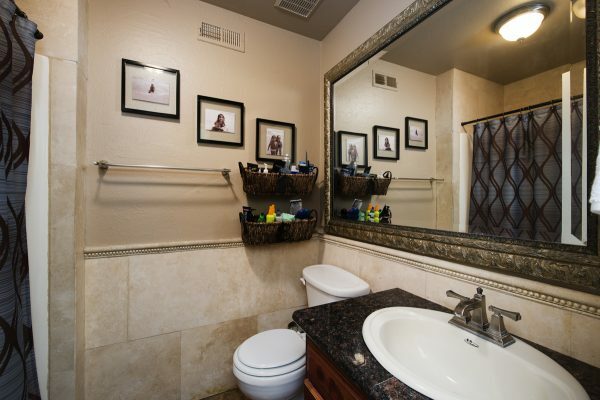 Some of the many interior features are: Remodeled kitchen, hardwood floors, gas fireplace, master bedroom with a large closet and attached bathroom, large patio area, and central heat. 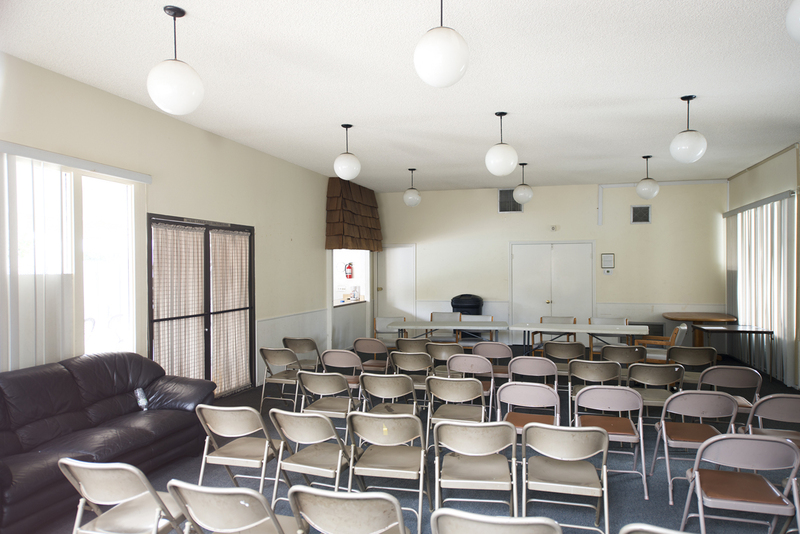 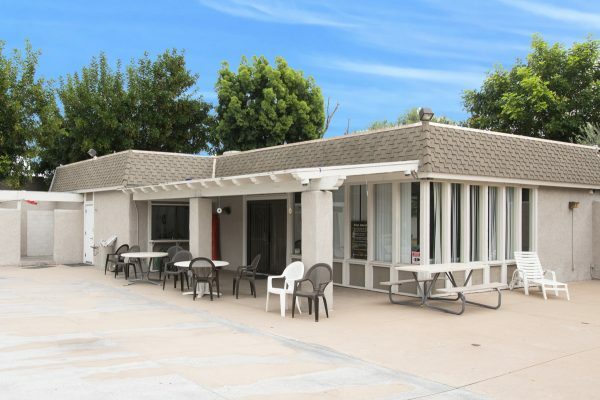 The well maintained community even has a clubhouse for parties and meetings. 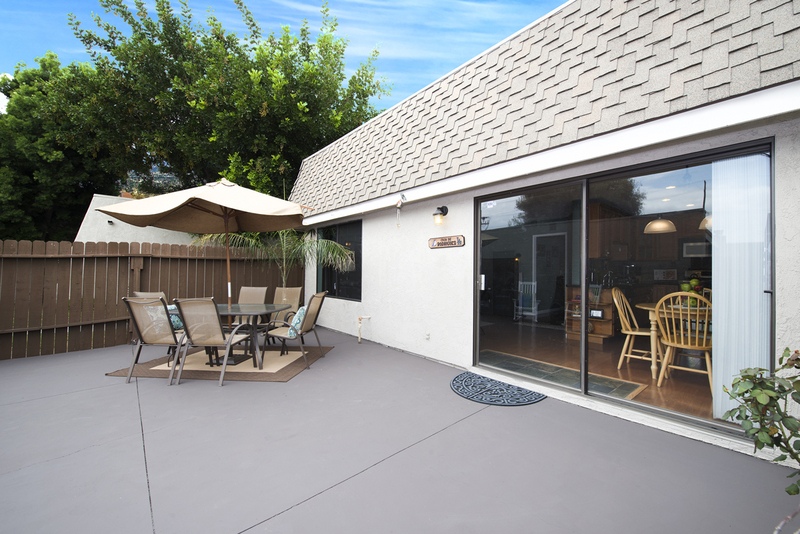 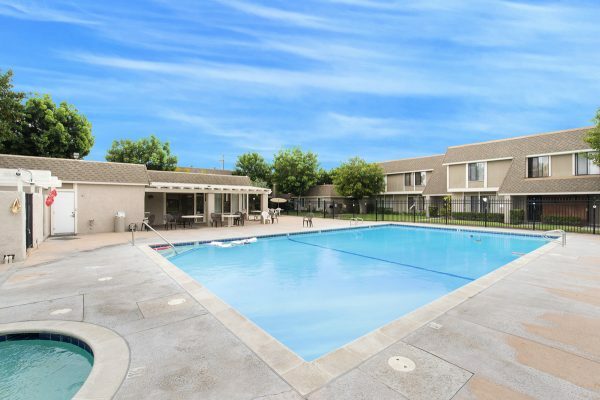 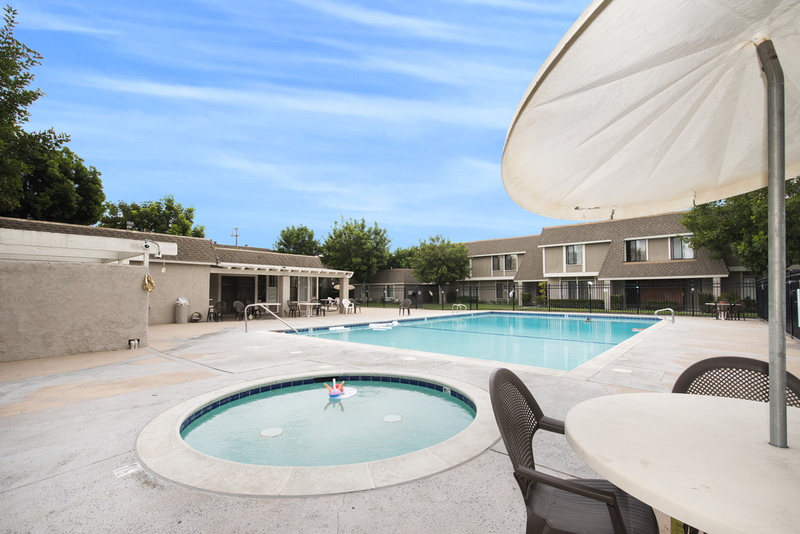 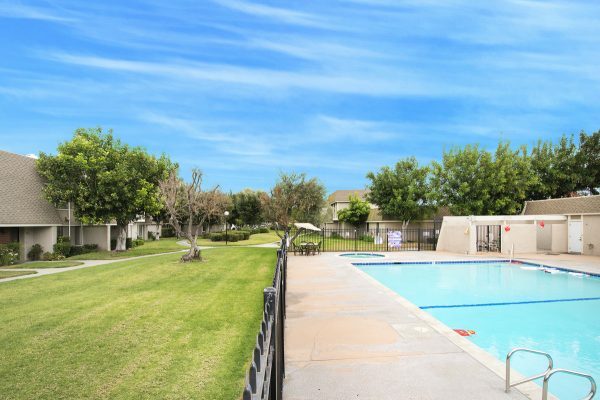 Summer is coming so kick off your shoes and enjoy this beautiful home pool side or on your private patio.